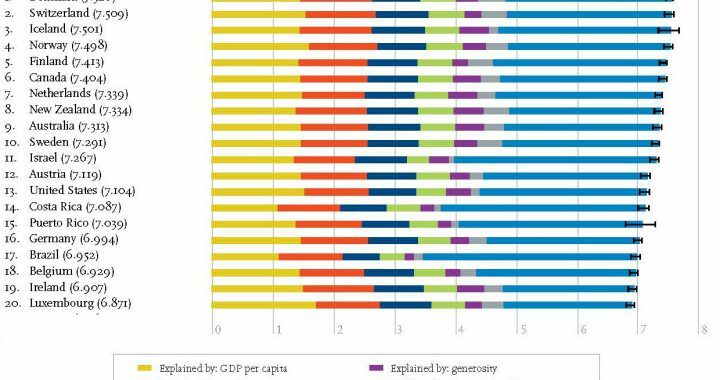 We certainly hope it is true, because being Swedish and Danish respectively, we want our countries to be good countries not only to ourselves but to the world in general. 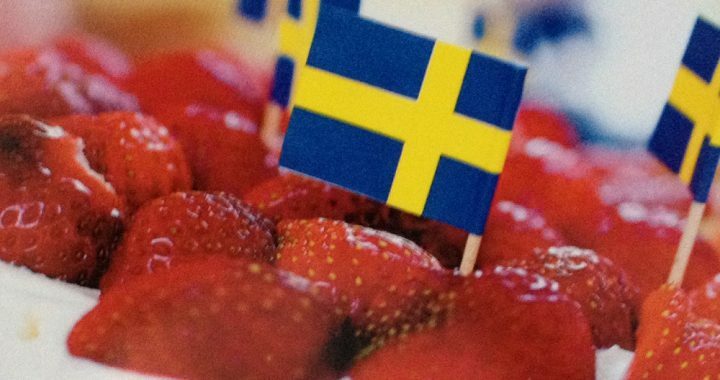 Following Swedish and Danish politics, however, we are not satisfied and think that relative goodness is not enough: both countries could be doing more and better. 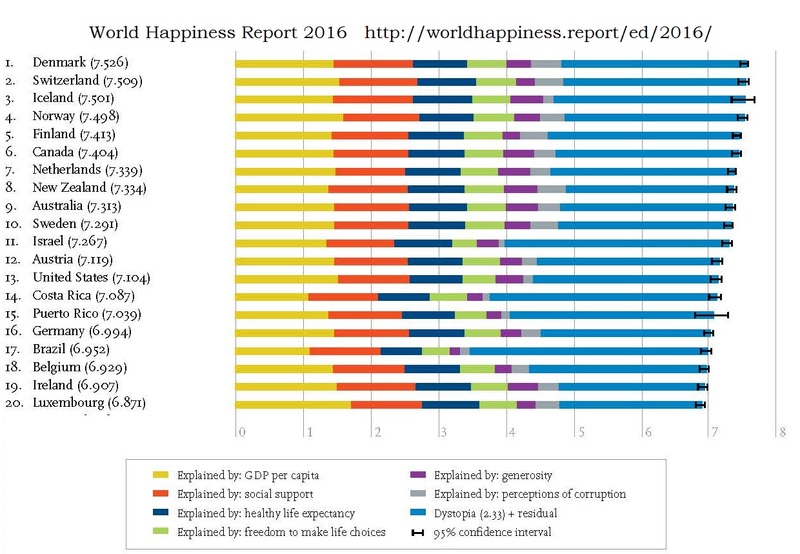 The question is, of course: Why are the people of the Nordic countries so happy all the time? 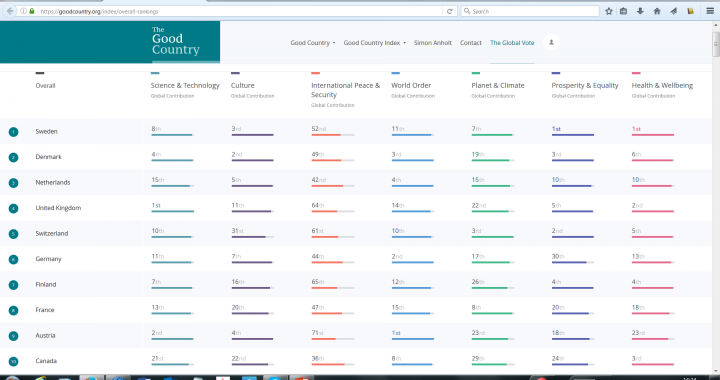 And why is it always countries like Switzerland, Netherlands and Canada we compete with in these international surveys? 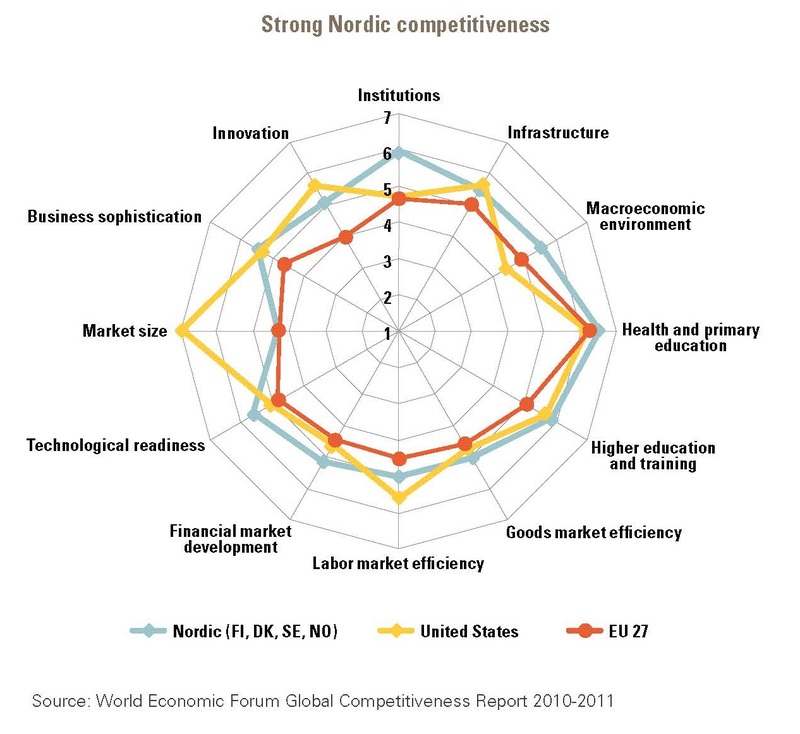 Can the Nordics outperform the EU and the US? 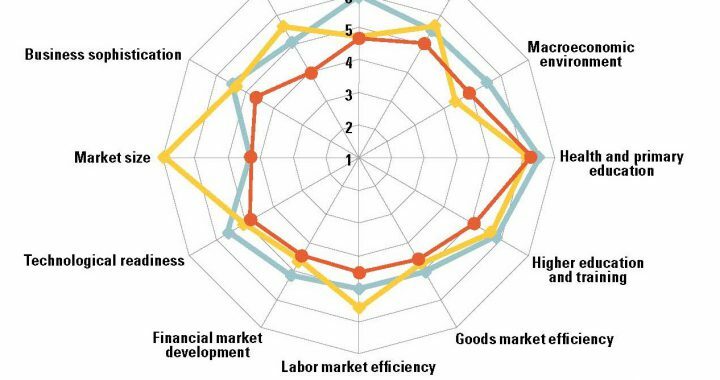 The World Economic Forum measures competitiveness among countries, and though Switzerland was number 1 in 2014-15, the Nordic countries were close to the top as well: Finland 4, Sweden 10, Norway 11, Denmark 13, and Iceland 30. – You may read the full report here. Given that market size plays a part in the overall ranking, these six small countries are doing pretty well! Taken together, in 2011 the four largest Nordic economies, Sweden, Norway, Denmark, and Finland outperformed the EU average on all parameters, and on 8 out of 12 compared with the United States, according to the report The Nordic Way by The World Economic Forum and the Swedish think tank Global Challenge. 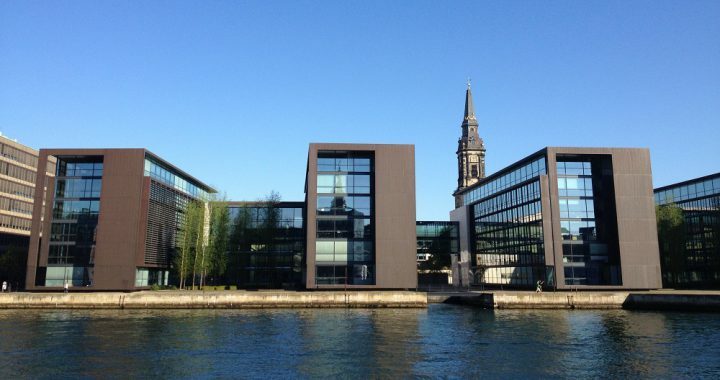 As we are going to explore in The Nordic Secret, the book as well as this website, we think that the secret behind our competitiveness is the same in Switzerland and the Nordics. 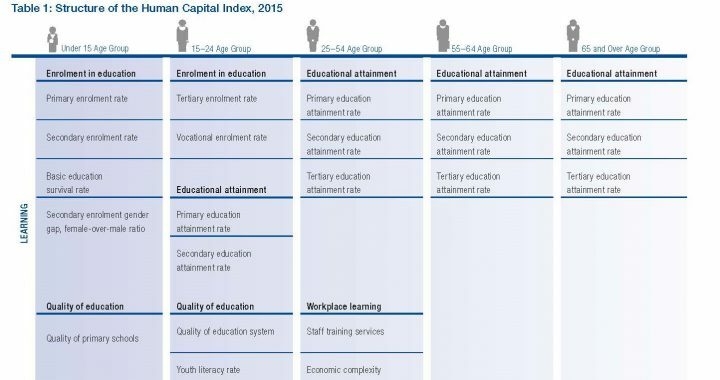 As one can tell from the World Value Survey 2015, the Nordic countries stand out. Secular-rational values go hand in hand with education and science and allow for religious assumptions and traditional power structures and ways of thinking to be challenged. This challenging of old ideas allows for innovation, economic growth and harvesting the fruits of education and scientific progress. Survival vs. self-expression values say something about how much each individual is free to pursue their dreams and how much one can stand out from the crowd. This again allows for innovation and new perspectives on things. But it requires not just a culture that is open to individuality and personal eccentricity, but also a society that is rather robust and feels safe and secure. When there is a collective sense of the group being threatened, be it by austerity or outer enemies, most humans feel safer if the group is not also challenged from within by too much diversity and people who want to do things differently. 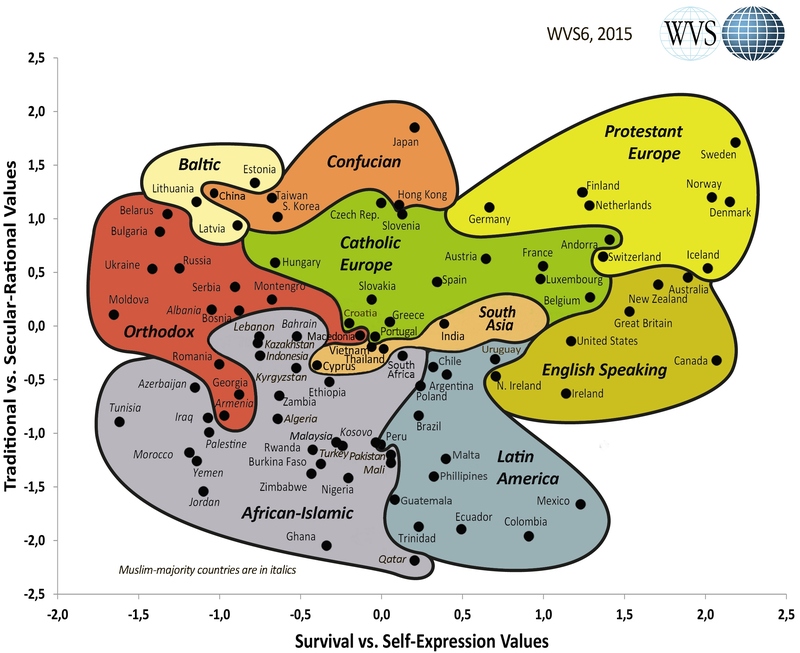 Sweden, in the far, top right corner, is the country with the highest score on self-expression values and on secular-rational values is only outranked, but Japan scores considerably lower on self-expression. 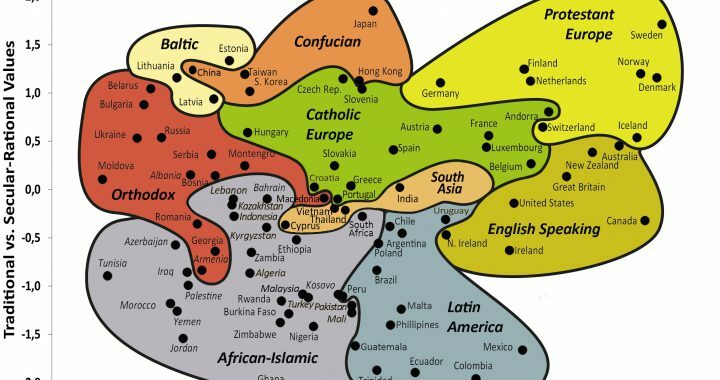 Norway and Denmark are the countries closest to Sweden when the two scales are combined and, still combining secular-rational and self-expression values, next in line are Finland, Netherlands and Iceland. The World Bank has a table and great statistical material ranking countries on the ease of doing business. Considering that there are countries where it takes 182 days to legally open a business, one cannot help appreciating that it takes just 3 days in Denmark. We suspect that those 3 days concern share-holder companies; if one just wants to register an official company name and get the necessary VAT-number, it takes about 5 minutes online. The results were published in the Swedish newspaper Dagens Nyheter and seem not to have drawn much attention outside of Sweden.